A male monarch on a Common Milkweed plant. Monarch butterflies are quickly approaching the Northeast! 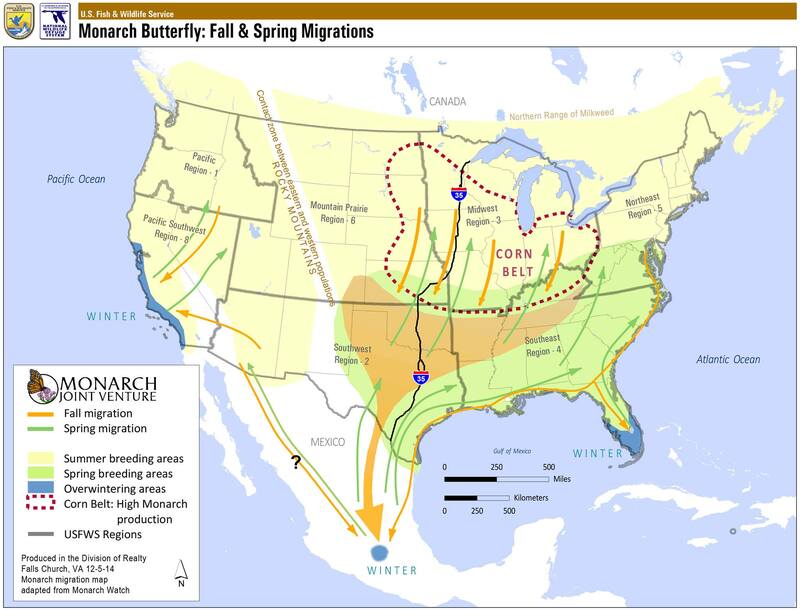 Record your sightings and follow the spring 2016 monarch migration by visiting the Journey North website. When monarchs arrive, they will be searching for milkweed, their host plant. Monarch butterflies will lay their eggs on milkweed and the caterpillars will hatch and eat the leaves. We can provide habitat to monarchs and other pollinating insects in a few easy steps! Students planting native plants at their school garden. Step 1: Use Native Plants. Native plants are indigenous to your area and are the most helpful to native pollinators. A mixture of native host plants and nectar plants will provide the necessary food and shelter these insects need. 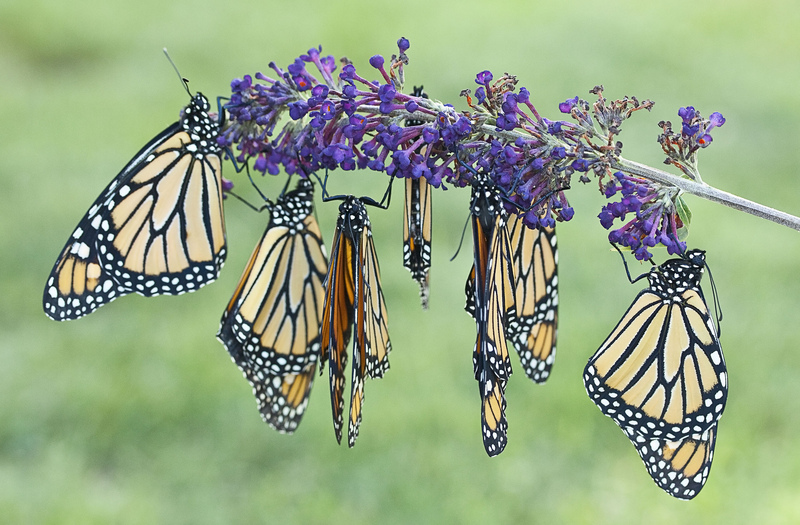 Host plants, like milkweed and dill, are essential in the lifecycle of monarchs and swallowtail butterflies. Nectar plants, like irises, beebalm, and geraniums provide additional food to keep adult monarchs and other pollinators fed. Step 2: Mix it up! Different color flowers will attract different pollinators. Yellow Black-eyed Susans, Purple Coneflowers, and Blue Wood Asters are a few good examples of different color flowers. When choosing a location for your plants, be sure to plant your flowers in bunches, so they are easily spotted from a pollinator flying above. Step 3: Keep it blooming: Most flowers only bloom through one or two seasons, so choosing a few flowers that bloom at different times will ensure pollinators visit throughout the spring, summer, and fall. Local nurseries are a great resource for determining bloom times and which plants are native to your area. For additional plant details, visit the USDA Plant Database. A bumble bee pollinating a flower. It’s time to enjoy your garden! Native plants require very little maintenance because they are already accustomed to the climate and rainfall. Avoid pesticides and insecticides, as they are harmful to pollinators. Using a natural, leaf based mulch with low acidity will greatly reduce time spent weeding. Native plant nurseries are always available to assist when looking for plants and resources. 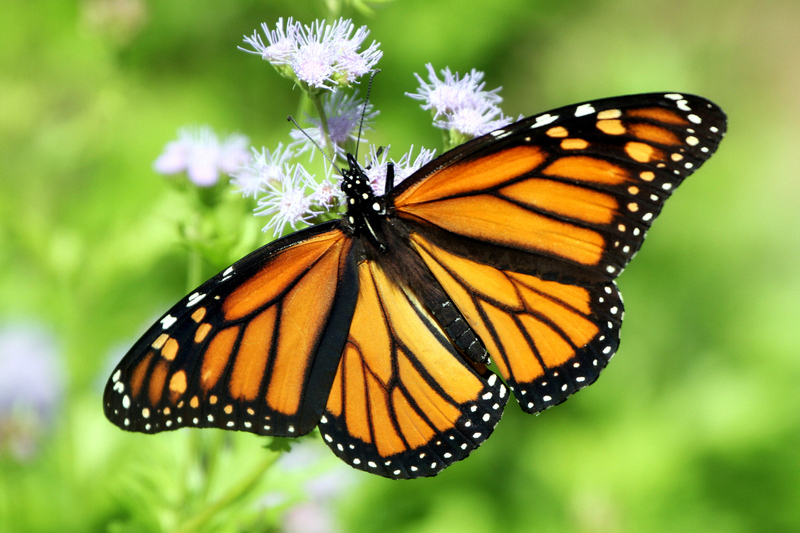 Click here to learn more about monarchs and pollinators. 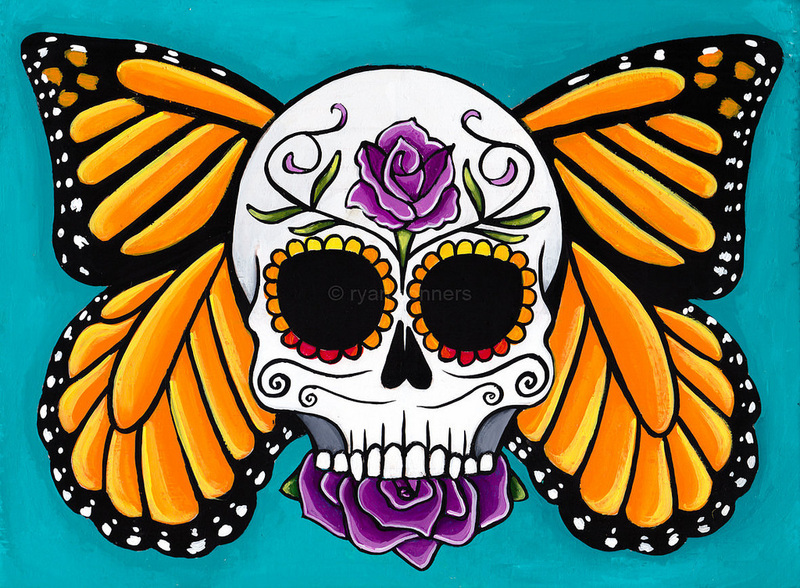 This entry was posted in Blog entries, Habitat restoration, National wildlife refuges and tagged gardening, gardening for pollinators, Leah Hawthorn, monarch butterfly, monarch migration, native plants, pollinators, Savethemonarchs on June 3, 2016 by leahahawthorn.